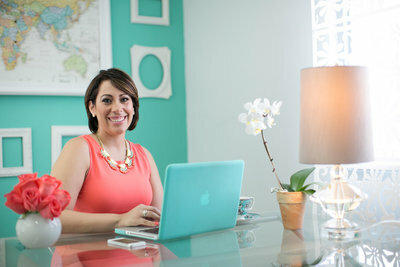 Born and raised in the beautiful island of Puerto Rico, Chezelle is an entrepreneur, marketing strategist, wedding planning certification instructor, conference speaker, floral designer, graphic artist and best of all, wife and mom. Her passion for her work along with her specialty of rendering excellent customer service, her creativity and ability to negotiate, have been the fundamental pillars of her success. She has been named "The Wedding Boss" by Mix104.1FM Boston's Best Variety radio station where she collaborates every #WeddingWednesday on the Karson & Kennedy Show. 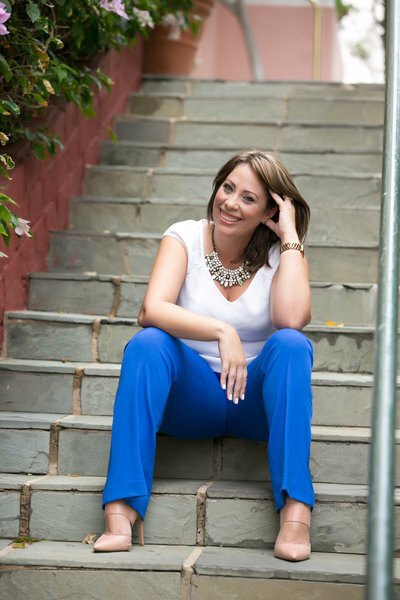 In 2016 she was on the A-List for Destination Weddings & Honeymoons Magazine and cited as “one of the top wedding organizers on the island” by ¡Qué Pasa! Magazine in Puerto Rico. 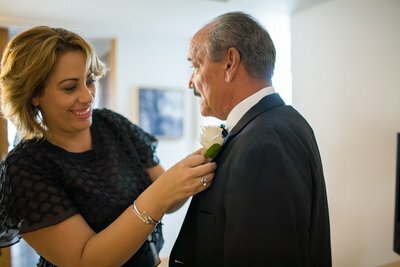 Her collaboration on projects geared towards luxury destination weddings with the Puerto Rico Tourism Company, who officially endorsed her as the go-to person on the island, has impacted the wedding market and skyrocketed her career. 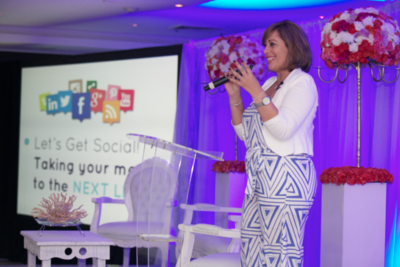 Chezelle is a highly acclaimed public speaker that travels to events geared towards empowerment and the wedding industry all across the country while enthusiastically sharing her passion of educating entrepreneurs that are starting or growing a business. She will assist you in managing life and company, succeeding with both, and everything in between.